I work mainly with smaller companies, trying to either start or improve their web presence. I love taking on a challenge and would like to branch out to other types of clients. I have knowledge in XHTML, CSS, jQuery, and some PHP. 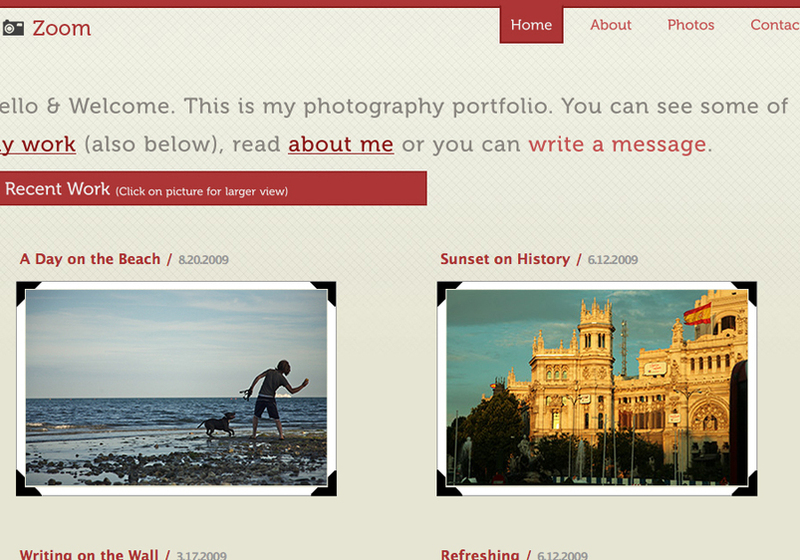 I typically use Photoshop & Coda to create static webpages, and add a CMS like Wordpress or MODx if need be. While I enjoy trying to create the next big website, I know that keeping things in order (like semantic code, accessibility, usability) is usually more important. Simple, clean, eye-catching designs is what I aim for.